You will need to download and install electrum first. You can download it from here. If you are on Windows you should use the installer version and not the portable one. You will need a pen and a notebook (recommended) or piece of paper to write down the seed mnemonic. The notebook will have to be kept somewhere safe once you are done with the installation process so it can’t be a notebook that you use on a day to day basis. 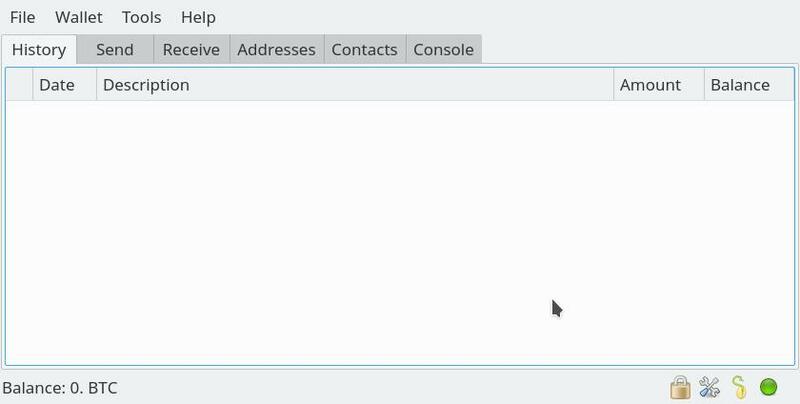 Start new electrum wallet file by following this short guide. Then come back here and proceed to step 2. 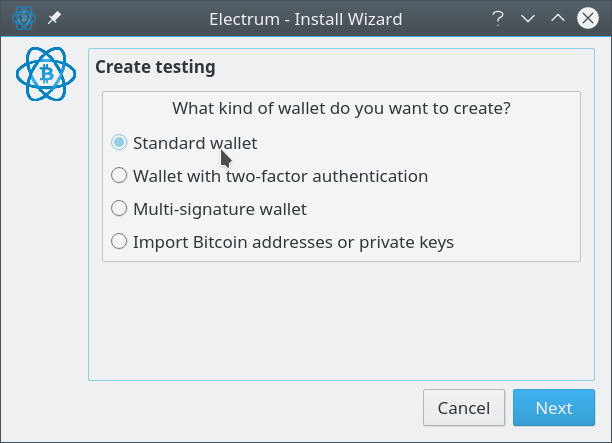 As you can see Electrum supports different types of wallets. 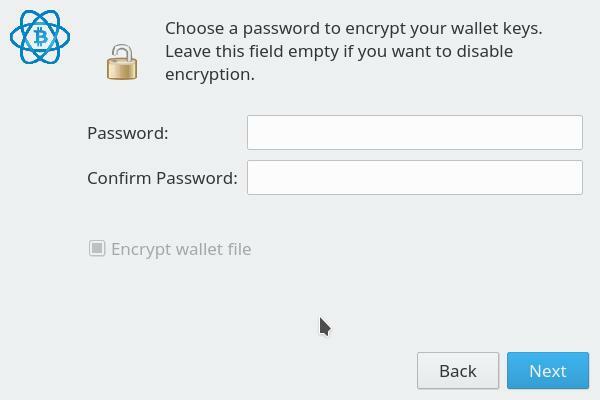 If you are just starting out you should just select “Standard wallet”. The seed is a secret that unlocks all your bitcoins. 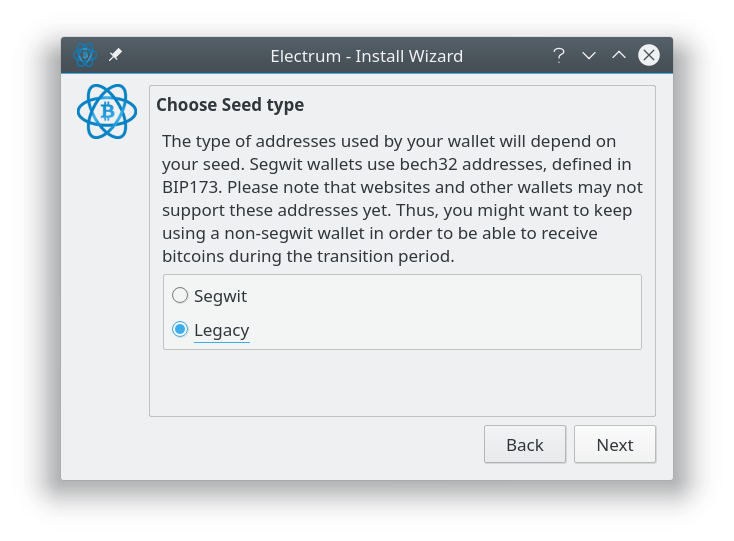 When creating a new wallet you want to let electrum generate a seed for you. Segwit wallets are not advisable ATM because lots of exchanges and wallets still don’t support bech32 addresses which is what choosing the segwit option will get you. So if you choose segwit you may have trouble receiving money. 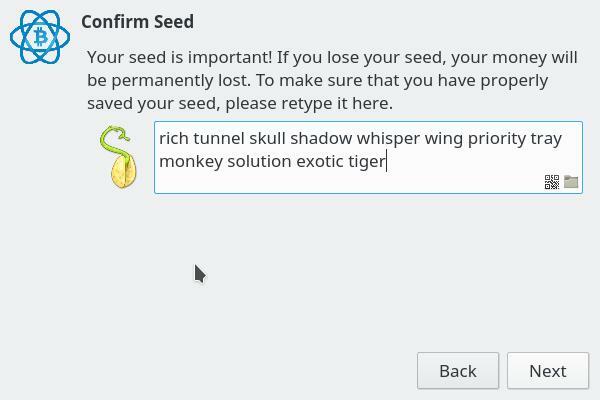 Electrum displays the seed to you as a 12 word mnemonic. It’s important at this stage to write down the seed in a notebook. You must put it down on paper. Don’t keep it on your computer! Also write down “Software: Electrum” in your notebook below the seed mnemonic. You wouldn’t believe the number of users who forget what software they used! Your wallet has now been created. You should put that notebook in which you wrote the seed down somewhere safe. 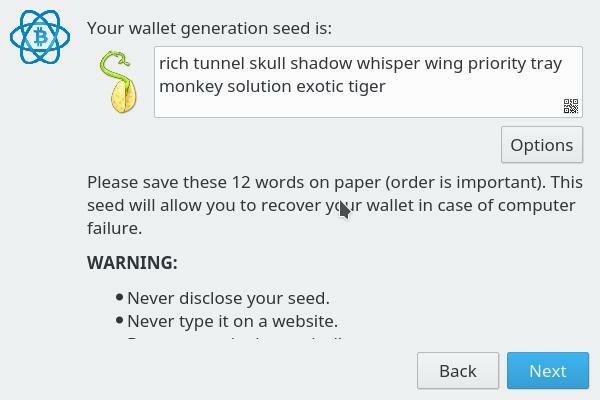 In case you forget your wallet password or your computer crashes and you lose your wallet file you can still recover access to your wallet using your seed. It also means that anyone else can get access to your bitcoins with just your seed. So put it somewhere safe. Receiving bitcoin to your electrum wallet. Why is there no info on how to make electrum work on a windows 10 computer. I have the seed from the app version, but when i type it in and after the encrypt file section with the password it shuts down. Please help! The wallet keeps synchronizing and it will not connect. Please advise. I can’t seem to install a live wallet, only a “watch-only” wallet. I click easy installation, windows installer and follow the instructions from there. Also, by “watch-only,” I assume that means I can’t send the bitcoins to another address from my Electrum wallet. Where did you download it from? The one and only official site is electrum.org. What do you mean you can only create a watch-only wallet? Where does it fail in the wallet creation process? 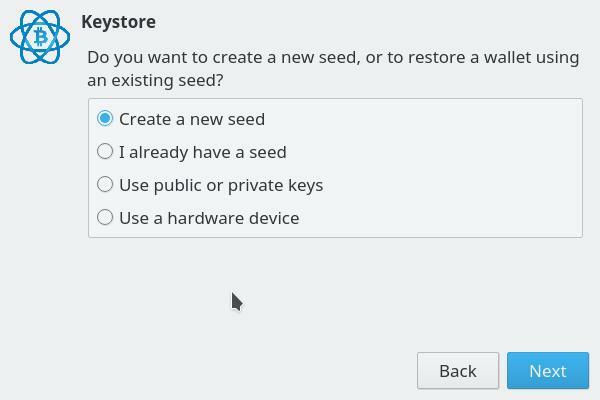 when i’m installing the wallet in Window and Mac, in the installation ask me if i want a Segwit 2FA or Legacy 2FA. But in all you documentation only show Segwit ans Standard. It’s Lagacy the same as Standard? They changed the label in recent versions. I will update the guide. The difference between segwit and legacy is that segwit wallets will have bech32 addresses that begin with ‘bc1’. These are a newer type of address that not everyone supports sending to yet so I recommend going with a legacy wallet instead.